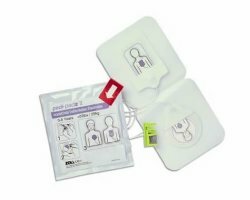 The Zoll Pedi Padz II are pediatric electrode pads for the Zoll AED Plus and Zoll AED Pro. Please note that the Zoll Pedi Padz II pediatric pads are meant for children 55 pounds or less. So feel good about your Zoll Pedi Padz II purchase. 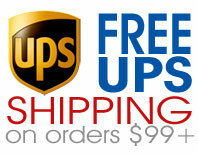 Together we're helping make the world a better, safer place, one sale at a time.